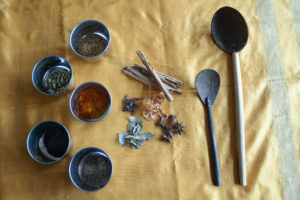 Inspired by the book The God of Small Things by Arundhati Roy, The Learning and Participation team have been working with sixteen women from Apna Ghar to capture and find a way to share women’s diverse stories of ancestry, heritage, childhood and recollection using “small things” (memories, objects and things that reminded us of rites of passage). The group decided early on in the project that they would like to explore photography and began working with artist Jo Hislop who facilitated photography workshops, print making classes, artist research sessions and photography walks around the local area. 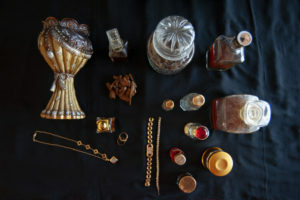 We then began exploring non-traditional portraits using objects to tell a story which formed a series of ten images. This project was selected by D6 to present at an International Migrants Day celebration in Newcastle last year. 6 of us attended and 4 women shared their images and told their stories to a captivated crowd. It was a profound and beautiful evening and was a chance to build awareness of how resilient and insightful many migrant women are. On Monday 25th March, we hosted our end of project celebration event at The Customs House where we previewed the work to a wonderful audience. The day was filled with music, home made food and good conversation. 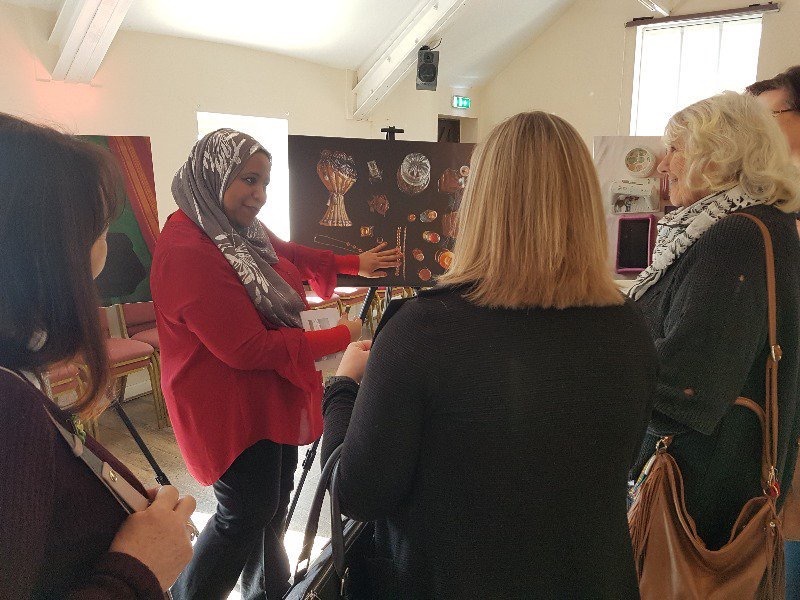 We are so proud of this project’s achievements and as an organisation it is significant for us to see and celebrate art work created by diverse communities. The Room of Small Things has documented the reality of women’s lives and what matters most to them and the significance of The Small Things. This project was made possible by generous support from The Community Foundation’s Women’s Fund to whom we are extremely grateful.